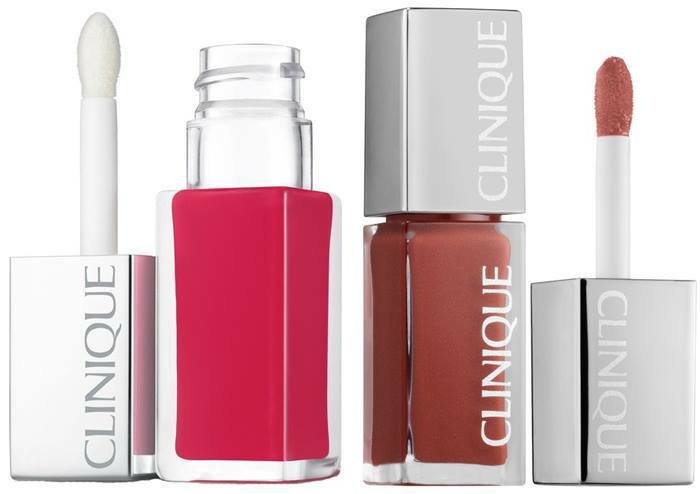 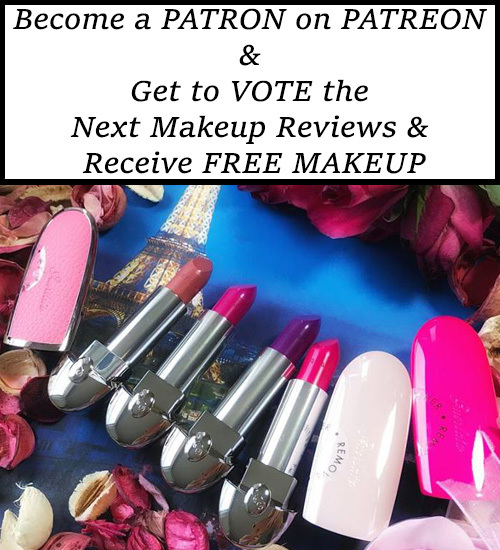 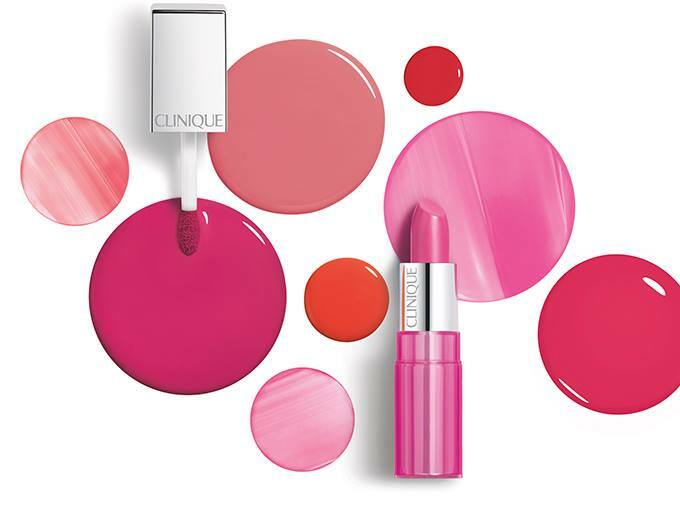 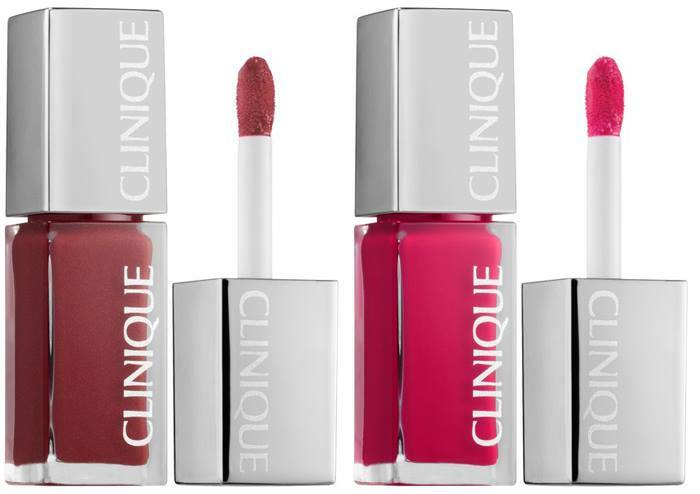 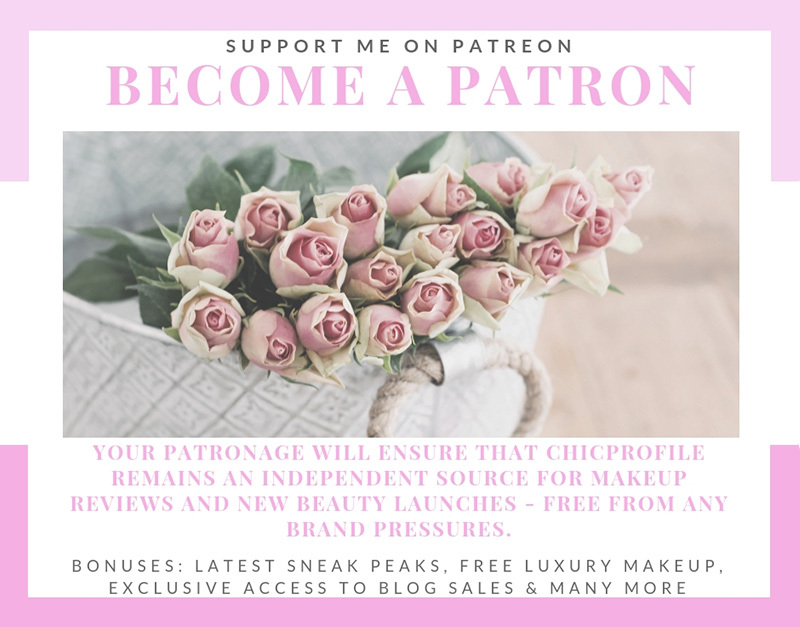 Lots of new springy colors and awesome products are coming this season from Clinique, a brand that is getting back the attention it deserves. 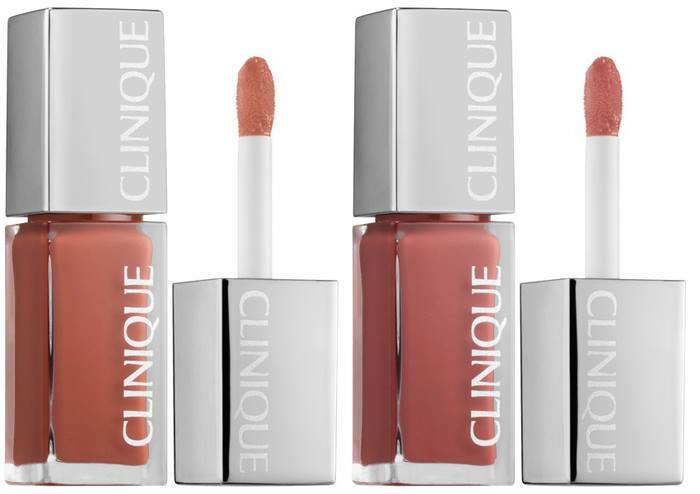 Launching soon worldwide are the new Clinique Pop Lacquer Lip + Primer shades which follow the recent launch of Clinique Lid Pop Collection (info, photos). 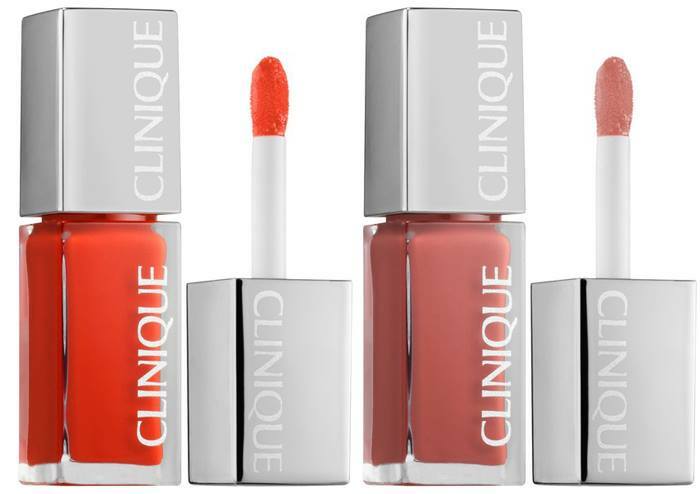 Essie Resort Collection Spring 2014 – First Look!